ASIAN PLUM SAUCE — Fresh plums, soy sauce and Asian spices come together in this homemade sweet and sour sauce. I just love fall fruit! And the plums at the farmers’ market this week looked absolutely gorgeous. In fact, I bought way more than we could eat or make into cobbler (one of my favorite things to do with fresh plums!). So I decided some Asian Plum Sauce was in order. If there’s one thing my boys love, it’s dipping sauce. Especially my nine year-old. He’ll eat anything if you give him something to dip it in. So I decided to make a sweet and spicy, Asian inspired plum sauce with my extra plums. This stuff is so delicious! It’s great for dipping things like egg rolls and pot stickers, but my favorite thing to use it for is dressing up a pork roast. It would go great with chicken too….or in the case of a nine year-old, chicken nuggets. I am boy no means a canning expert, so if I can do this, you can to! It’s really pretty simple, as long as you follow the instructions. You don’t even have to peel your plums! If for some reason the process doesn’t work for you, don’t despair. 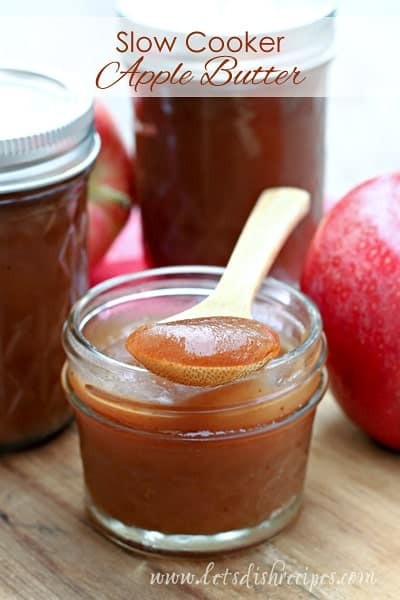 You can keep your plum sauce in the refrigerator, where it should keep for several weeks, if not longer. I like to can this sauce in small, four ounce Mason jars. It’s the perfect size for gift giving (I’m thinking holiday neighbor gifts), but you could certainly use larger jars if you’d like. One thing is for sure, I’ll never pass up plums at the farmer’s market again! 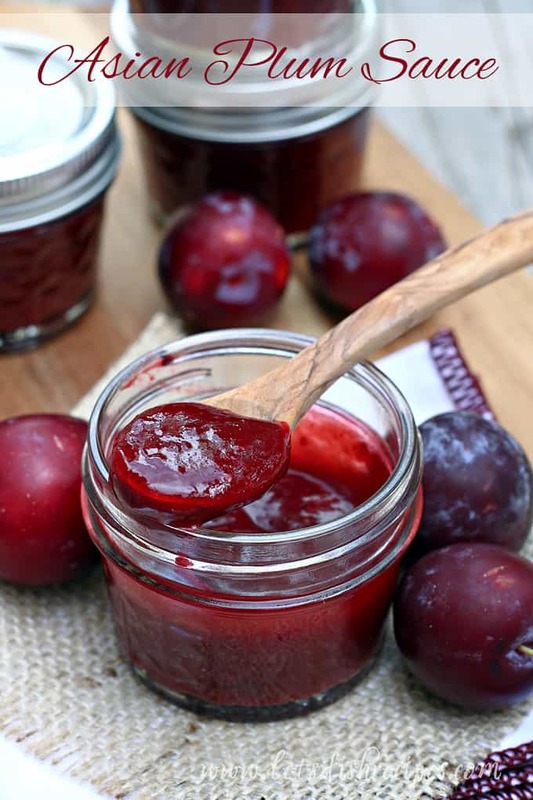 Be sure to save this Asian Plum Sauce recipe to your favorite Pinterest board for later. Fresh plums, soy sauce and Asian spices come together in this homemade sweet and sour sauce. Place all of the ingredients in a medium saucepan and bring to a boil over medium heat. Reduce heat and simmer for 25 minutes or until the plums are soft and the sauce has thickened slightly. Remove from heat and pour the sauce into a food processor or blender. Puree until smooth and return to pot. (Alternately, you can use an immersion blender right in the pot. Be careful blending hot liquids!). Bring the plum sauce back to a boil, then ladle into hot, sterilized jars, leaving 1/4 inch headspace. Place sterilized lids and rings on the jars and process for 15 minutes in a boiling water bath. Remove jars to a towel to rest for 24 hours. Check seals before storing. Makes 2-3 half pint jars. Who Dished It up First: Adapted from Headspace Canning. Do you peel your plums first? This looks gorgeous! 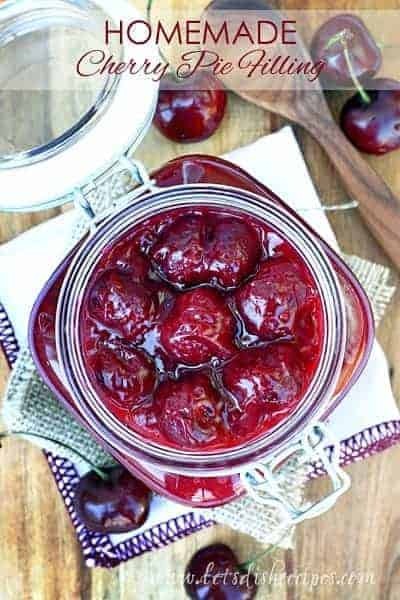 I was gifted a mess of plums and pinned your recipe to try. Today I made plum jam and was hugely disappointed to find that no matter the sugar I added, it started bitter and stayed bitter. It’s kind of like a cranberry sauce-type flavor…sweet with a bite. Not really what I want in a jam. SO…I was thinking of adapting what I have in my jam pot to fit YOUR recipe, since it’s more of a savory flavor to begin with. Have you ever experienced the bitterness from plum peels? I am attributing the bitter taste to the peels, since the plum flesh was so sweet. It did – turned out beautifully. Thank you for the recipe! Yes, if you don’t can them, you should refrigerate. Clearly the stones are removed from the plums? Your recipe is not clear about peeling or removing the pit. Hi, can i freeze the sauce and if i can for how long. I have not tried that so I honestly can say. I’d love to know how it work if you do! Which type of plums should I use? Does it matter and do they need to be any degree of over rippened? It doesn’t matter what kind of plums–the more ripe, the better. 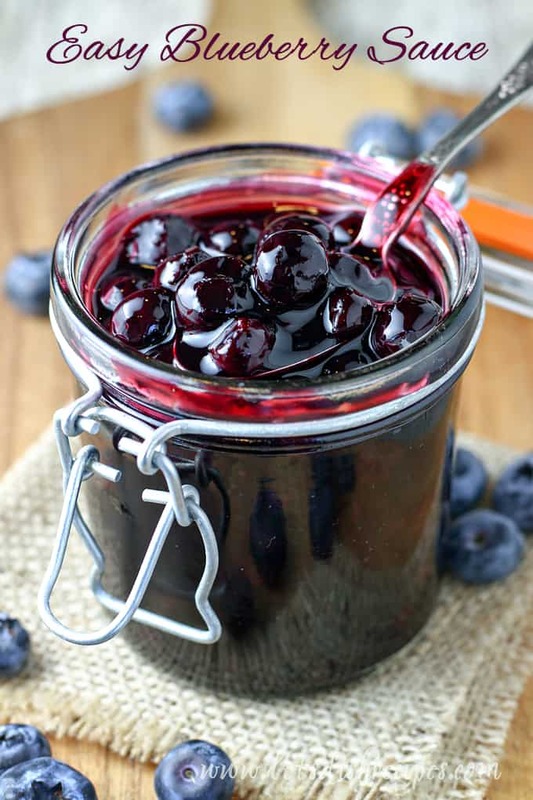 More ripe fruit would be sweeter and also produces more pectin so your sauce sets up better. I am super excited to give this a go! I don’t have a scale so could you tell me an approximate amount of plums needed? Like…about how many cups when chopped and pitted? There are approximately 6-8 plums per pound, or 2 cups of chopped plums per pound. Made this recipe for the first time tonight. Used 3 cups diced red plums, 1 rounded tablespoon of ginger, 1 clove garlic, and a 1/4 teaspoon pepper flakes. Your recipe tastes absolutely wonderful! The flavours are intense and going to be fabulous on stir fries and with spring rolls or pot stickers. Going to pair great with tofu, too. Going to make another doubled batch next week with a darker plum as the soy sauce and brown sugar took over the colouring of the light flesh red plums. Thank you so much for the recipe, it’s going to be a staple in our pantry.